Cold cokelat es krim. Sweet!. 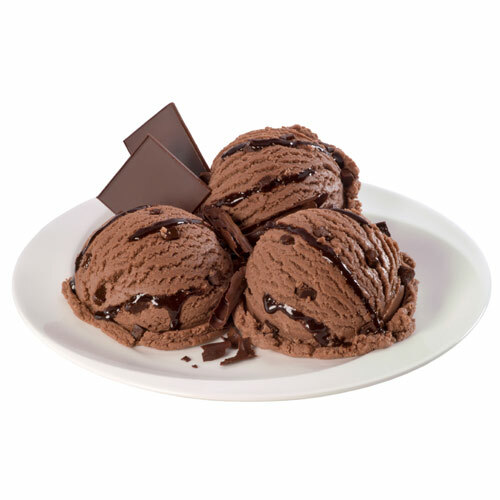 Wallpaper and background images in the cokelat club tagged: chocolate sweet cold ice cream. This cokelat photo contains buram kue lapis and beku kue lapis. There might also be kue, cookie, cupcake, and pancake.